A quick heads up to Pulp Curry readers that pre-orders are open on Amazon for my second novel, Gunshine State, out through the crime fiction publisher 280 Steps on September 12. 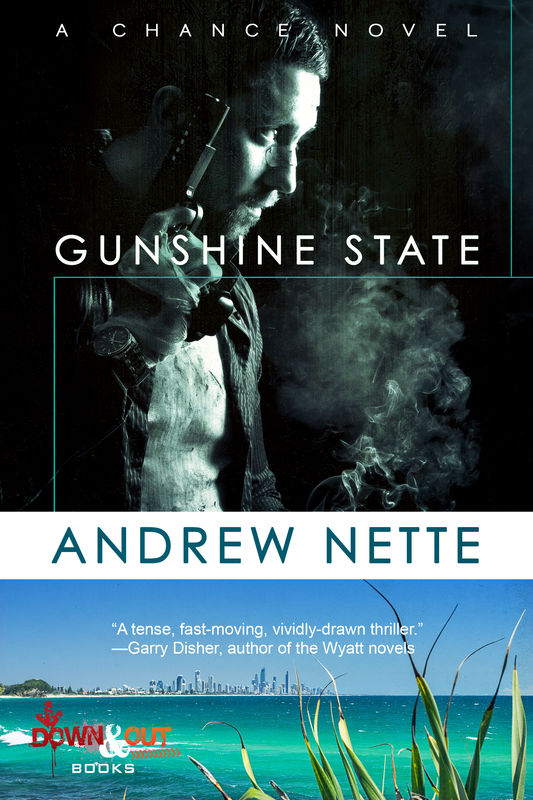 For those of you who are up with things, Gunshine State is a heist thriller set in Queensland, Melbourne and Thailand. Think Richard Stark’s Parker, Garry Disher’s Wyatt, and Wallace Stroby’s Crissa Stone. ‘Gary Chance is a former Australian army driver, ex-bouncer and thief. His latest job sees him in Queensland working for Dennis Curry, an aging Surfers Paradise standover man. Curry runs off-site, non-casino poker games, and wants to rob one of his best customers, a high roller called Frederick ‘Freddie’ Gao. Just wanted to pull on your collective coats with some writing related news. 2016 is going to be a big year for me, writing wise, with a non-fiction book, a novel and stories in a two anthologies all out in the next 12 months. My first writing scalp for 2016 is the book above, an upcoming anthology of Australian short crime fiction, soon to be published by Sydney based Spineless Wonders. 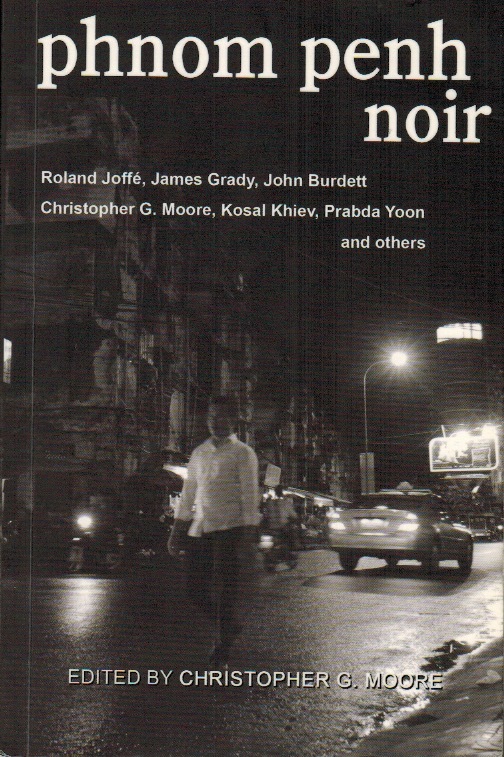 I’m thrilled to have a story in this collection, ‘Postcard From, Cambodia’. I even get my name on the cover along with heavy hitters such as David Whish-Wilson, Leigh Redhead, Carmel Bird, Peter Corris, PM Newton and my partner, Angela savage. It is edited by Zane Lovett, whose debut crime novel, The Midnight Promise won best first crime at the 2014 Ned kelly awards. 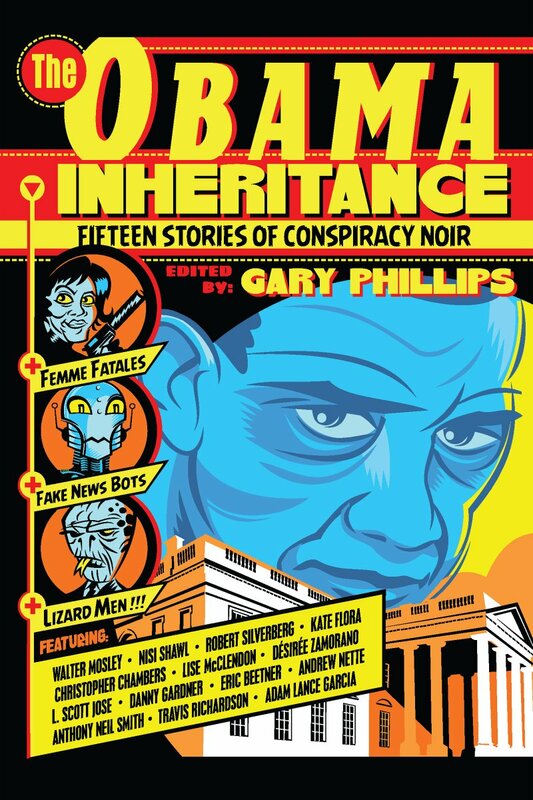 Seriously, anthologies of Australian crime fiction are a rare thing, which makes this anthology something of a special event. The book is currently available for pre-order at a reduced price, so get onto it. Ordering information and other details are available here. The Reader’s Feast Crime and Justice Festival returns to Melbourne this weekend. The event will be headlined by Scottish crime writer Ian Rankin and there’ll be a number of other interesting crime writers speaking. On Sunday at 4pm, I’ll be chairing a panel, ‘Hard labour: the art of crime writing’, with veteran writer Garry Disher, author of the Wyatt series amongst other books, Angela Savage and Leigh Redhead. All four of us have stories in Crime Factory’s all Australian anthology, Hard Labour, which will be available for sale on the day. It’s my time chairing a festival panel and I promise I’m going to try and make it interesting. I might even throw a few curve balls at the panel. Whatever the case, I guarantee I will not be asking what the lure of dark crime writing is. I think we know what that is already. The session will take place at Reader’s Feast Bookstore at 162 Collins Street. 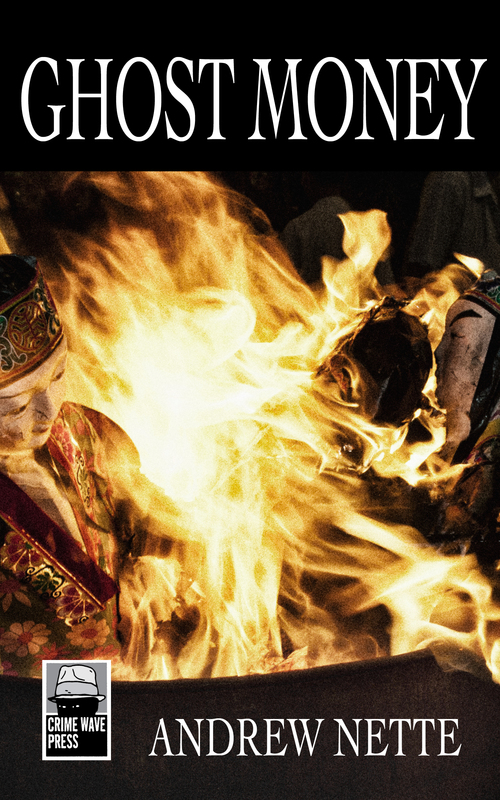 Information about tickets and full program details are here. The series of guest posts by US crime writers I’ve hosted over the last month on this site were sub-titled ‘Noir Con or Bust’. Looks like, in this instance, it was bust. Super storm Sandy and my daughter’s broken collarbone put paid to my carefully worked out plans to visit New York and Philadelphia. Yes, I’m pissed off about it. But not half as pissed off as all those in the US and the Caribbean who have had to deal with the storm’s consequences. Anyway, with an extra two weeks up my sleeve, it’s time to do something I’ve been putting off for a while now – start novel number 2. And this post is the first and last time I’m going to talk about it until it’s finished. That means I’m not going to Tweet, Facebook or blog any further about my daily word count, any trouble I’m having with certain plot points, my writers’ block or lack of it, and what progress generally I’m making with the manuscript. I don’t mean any disrespect to those writers out there who do this a part of your writing regimen, but it’s not my thing. What else will I say about the new novel? In over a couple of weeks I will be jetting off to spend a couple of weeks in the US, New York mostly, followed by a few days in Philadelphia to attend Noir Con. Several more ‘Noir Con noir bust’ posts are scheduled between now and when I leave, but I just wanted to take a short break from these to do a bit of shameless self-promotion. A lot of writing I’ve been working on for the last year is being released around the same time. By the end of the year it’ll be back to the drawing board, but for now I’ve got some serious pimping to do. 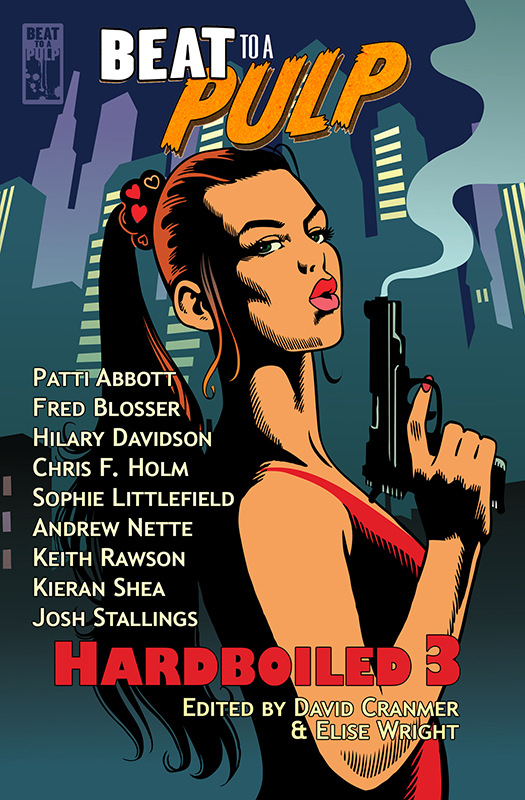 First up, is Crime Factory’s latest publication, Hard Labour, an anthology of 17 noir and hardboiled Australian short crime stories, edited by Cameron Ashley, Liam Jose and myself. We launched this baby last week at Grumpy’s Green in Collingwood. A fine time was had by all and we managed to sell enough copies on the night to more or less pay the printing bill. The print version of Hard Labour is now available from our website for $13.99 plus postage. The digital book is available on Amazon here for just $2.99.